The weather is finally getting nice, which means it's a great time to get out and explore your city! What's the best way to do this? Through food of course! Toronto is known for all the different types of food, reflecting all of the diverse cultures that make up our fair city. A food tour is a great way to get to know a neighbourhood and to learn knowledgable tidbits from your local guide. Here is a round-up of some great food tours to check out! Experience the best of each neighbourhood with localize food tours that feature the best eats in a specific section of Toronto. Also look at the canoe + dining tours too! Multiple tour options happening daily all over the city. I'm definitely interested in their Kensington Market Crawl! Picnic in the Park is where you walk through a neighbourhood picking up picnic provisions along the way and finish with a picnic in the park. Love this idea. 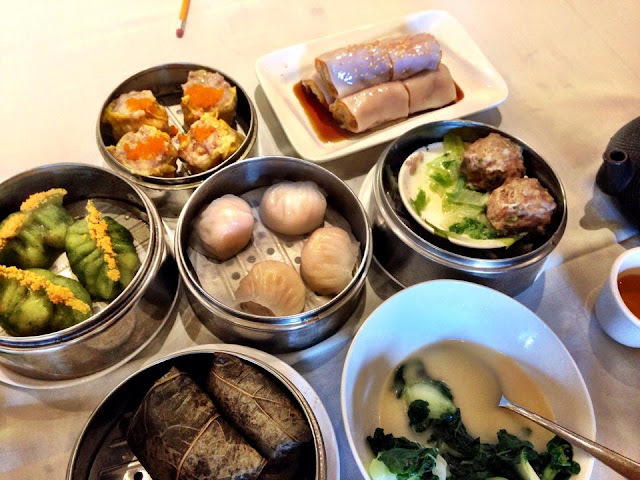 Shirley Lum is the go-to for Chinatown history and dim sum knowledge. Sign-up for one of her incredible Chinatown tours or Chinese banquet dinners! 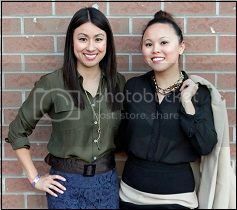 Lisa Ng is also the Editor-in-Chief of This Beautiful Day, a lifestyle blog for smart women. You can follow her online @helloLisaNg + on Instagram @ThisBeautifulDay.